Creditors can choose when to report a charge-off but the remove date of charge offs does not change. It is 7.5 years from the date of last payment. Can a collection agency report an account 30 days late? 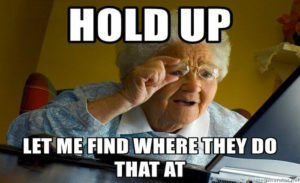 Collection agencies are not original creditors and should not be reporting monthly late payments on your credit report, you have no legal account with a debt collector that requires monthly reporting of late payments. Goodwill Letters: Do they still work with creditors? Goodwill letters still work even if the creditor says it is against the law to delete a negative item. It is not against the law just keep pursuing. 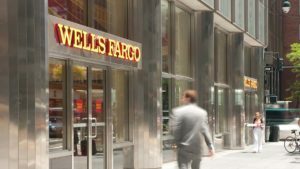 Foreclosure can be a traumatic event and unfortunately, too many Wells Fargo borrowers have experienced foreclosure. But foreclosure can be an opportunity for a fresh start and here is how to rebuild credit after foreclosure. 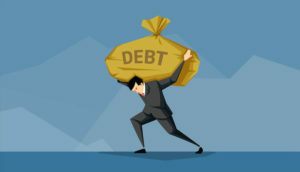 Can a collection agency pursue a debt older than 7 years? Even though a collection agency cannot report a negative account beyond 7 years, they can still pursue you for an unpaid debt. The time period when a negative account should be removed from reports is 7 years and cannot be restarted by a creditor or collection agency. If the time period is restarted then re-aging has taken place, which is illegal. Charge-Off Notification: Do creditors have an obligation to notify you directly when they close an account for late payments or charge-off an account? 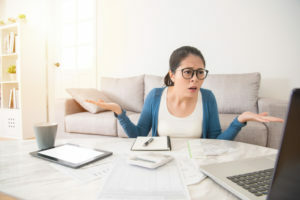 Don’t be surprised if a credit bureau re-inserts an item that was deleted due to a dispute. They must however, notify in writing if the disputed item has been put back on your reports. 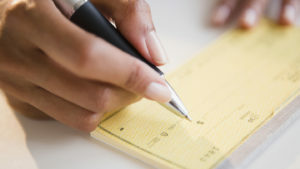 Bad Credit Checking Account: Do banks pull credit reports to open accounts? Banks pull credit reports to open accounts to look at financial history, verify your identity and check to see what financial products to offer. 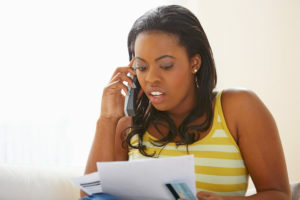 You have the right to stop the debt collector threats and stop debt collectors from calling and writing you. But that does not eliminate the debt.